As a trusted partner, we innovate to deliver smarter engineering solutions. 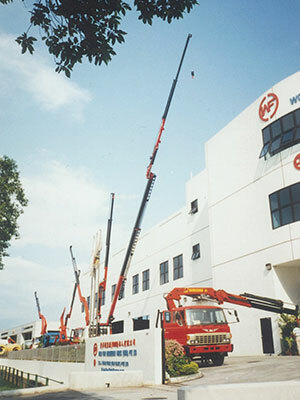 The PK 200002 L SH lorry crane is a long knuckle boom crane designed for operations with high outreach. 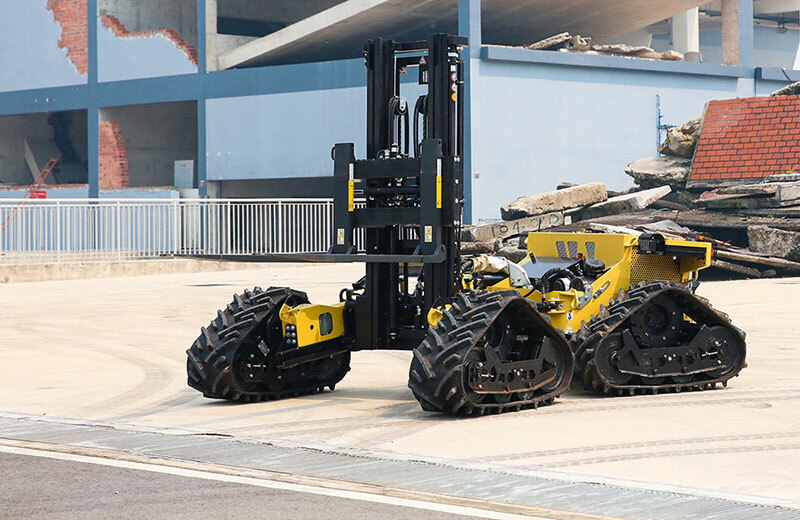 It has high mobility and a hydraulic lifting height up to 49 meters. Remote controlled without putting the operator at risk. 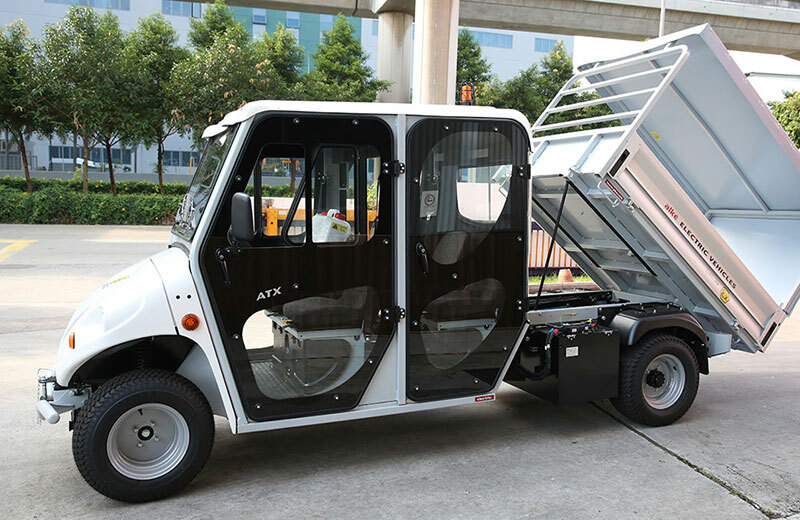 Superior weight-to-lift ratio, operate effectively even in rough terrain and in confined areas. 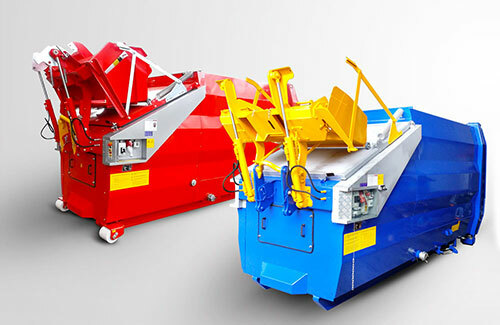 Equipped with enhanced safety features and improved performance, this is the smart solution to waste management. 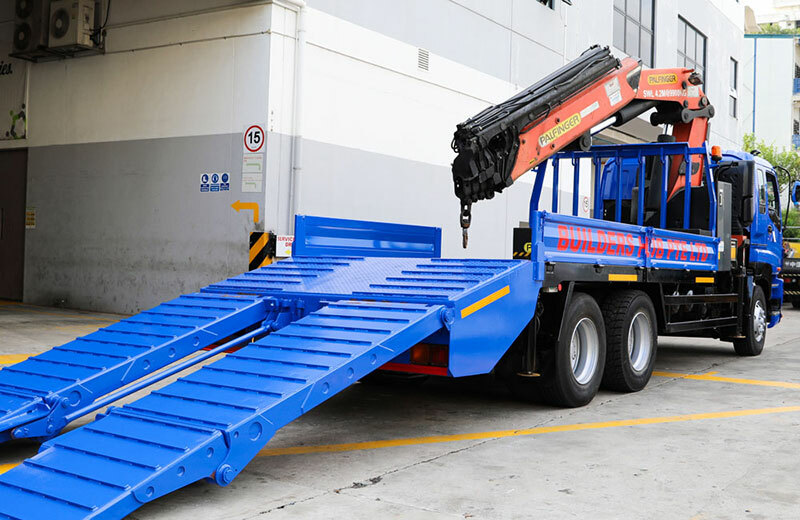 Customized to load heavy equipment safely & effortlessly onto the cargo deck with ramps hydraulic stabilizer legs for additional support. 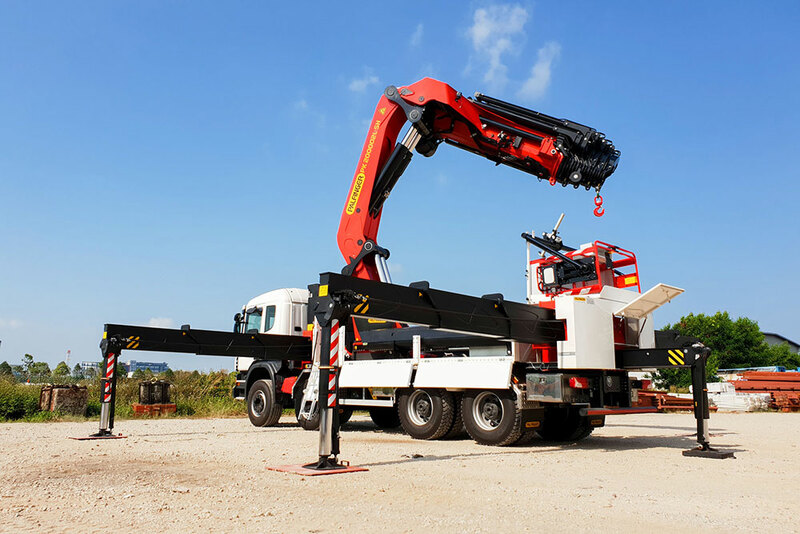 Professional transport vehicles made in Italy, designed to be used in the toughest and most demanding conditions. Subscribe and get latest news and exclusive deals straight to your inbox!